The Guinea Fowlers are taking over the kitchen at The Duke's Head in Highgate. 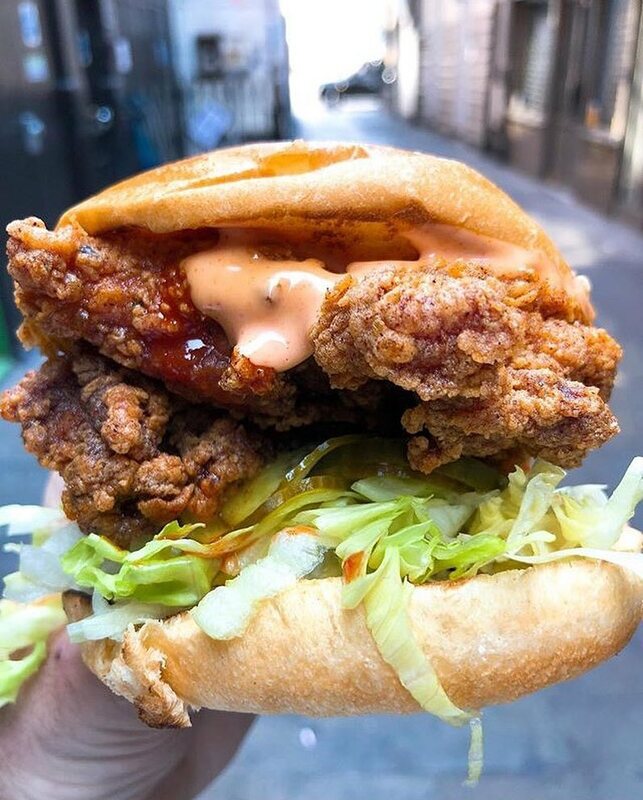 serving every day in October 2018, serving their buttermilk fried guinea fowl in buns. They have been trading in the markets for a year or so, and I think this is their first residency - can't wait to pay them a visit!